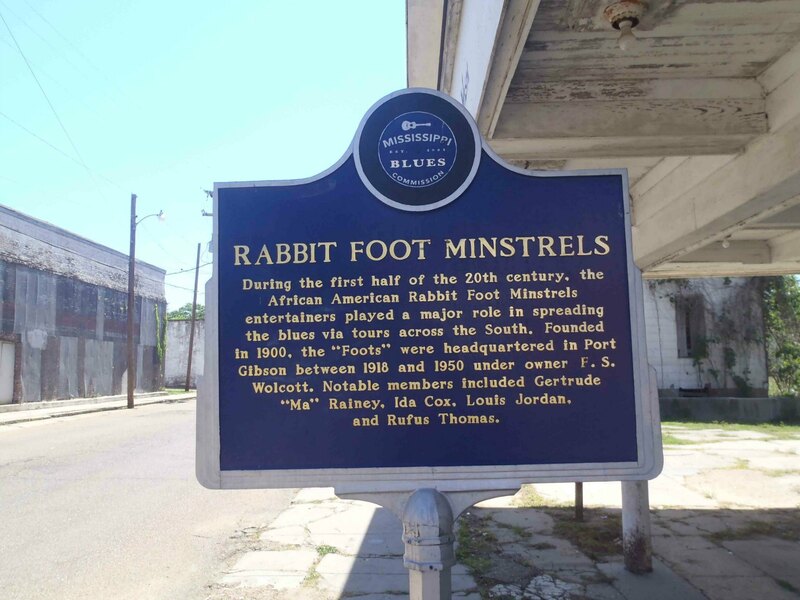 The Mississippi Blues Trail marker commemorating the Rabbit Foot Minstrels is at the intersection of Market Street and Carroll Street in Port Gibson, Mississippi. Other Rabbit Foot Minstrels performers included Sid Hemphill, Big Joe Williams and Clarence “Gatemouth” Moore. 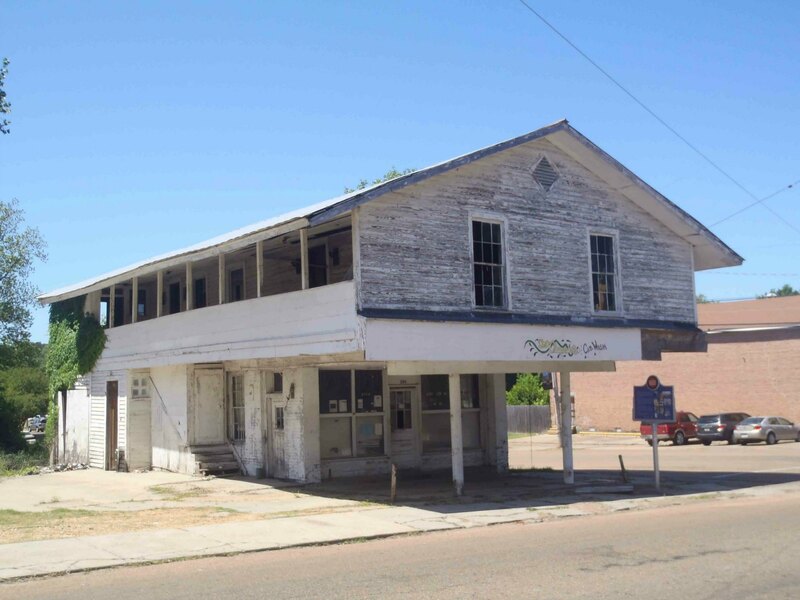 Here are some photos of the Rabbit Foot Minstrels site on the Mississippi Blues Trail when we last visited. Since our last visit, the historic building in our photos below was destroyed in a fire in September 2015. 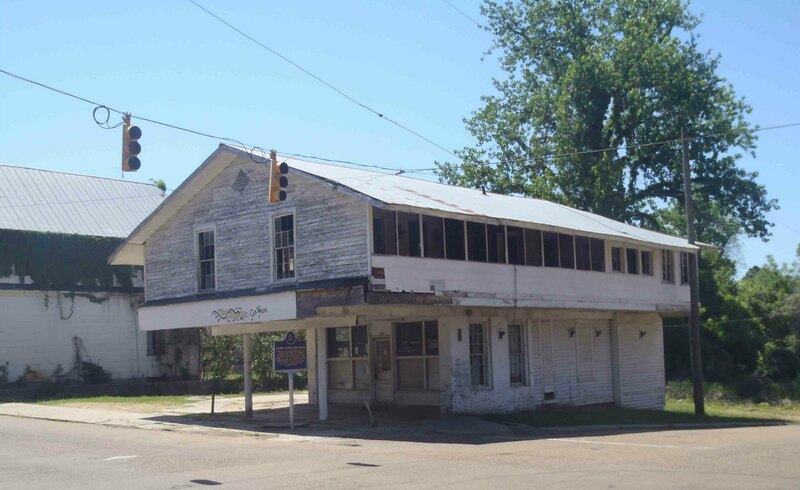 Mississippi Blues Trail marker for the Rabbit Foot Minstrels, Port Gibson, Mississippi. 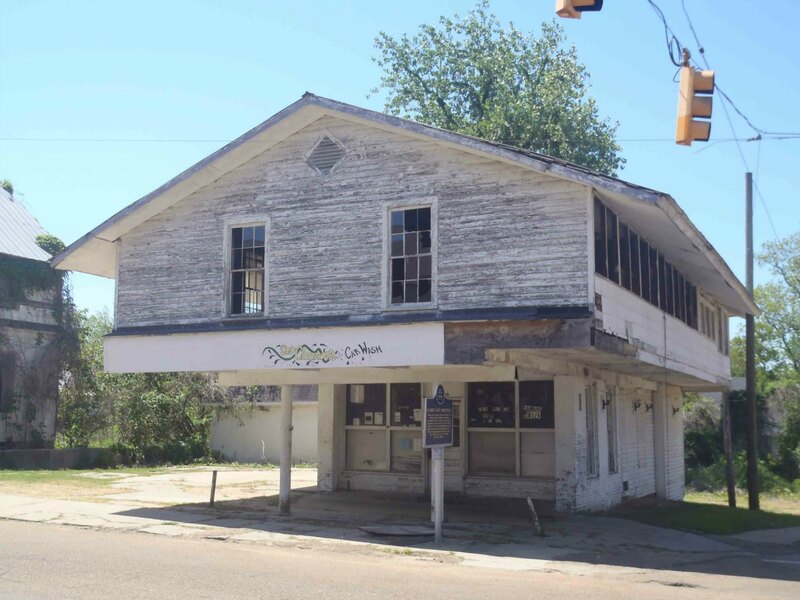 Since Our last visit to Port Gibson, the building in this photo was destroyed by a fire (an arson) in September 2015.